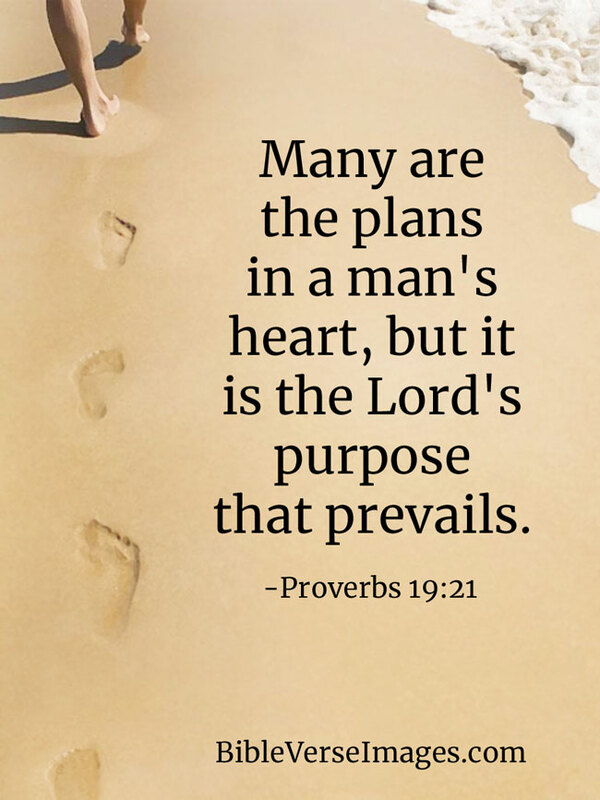 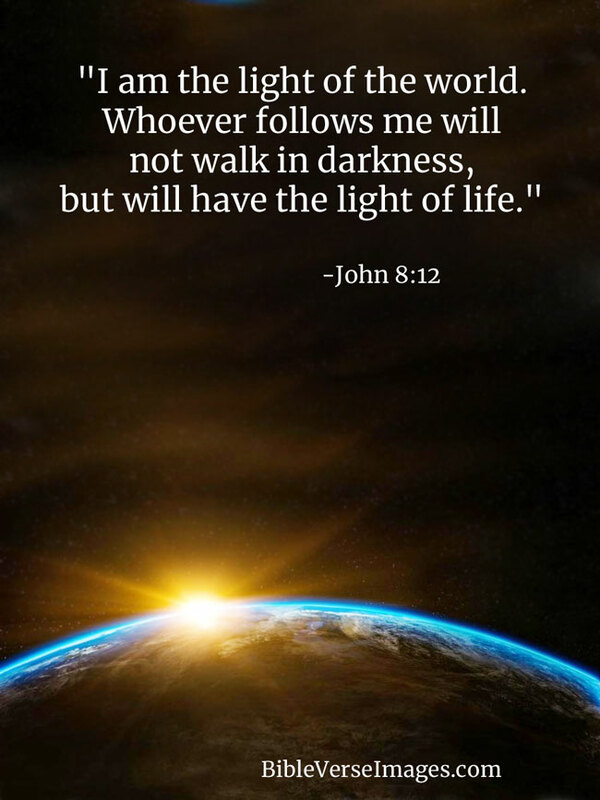 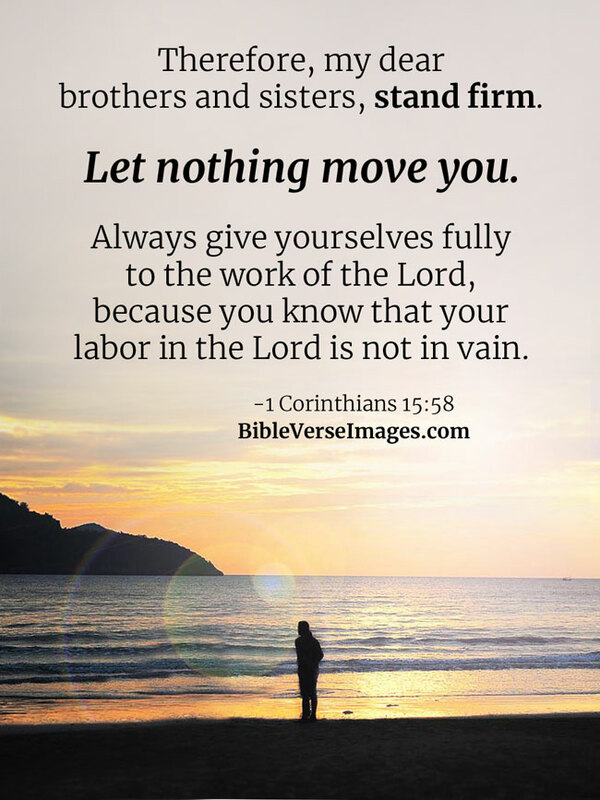 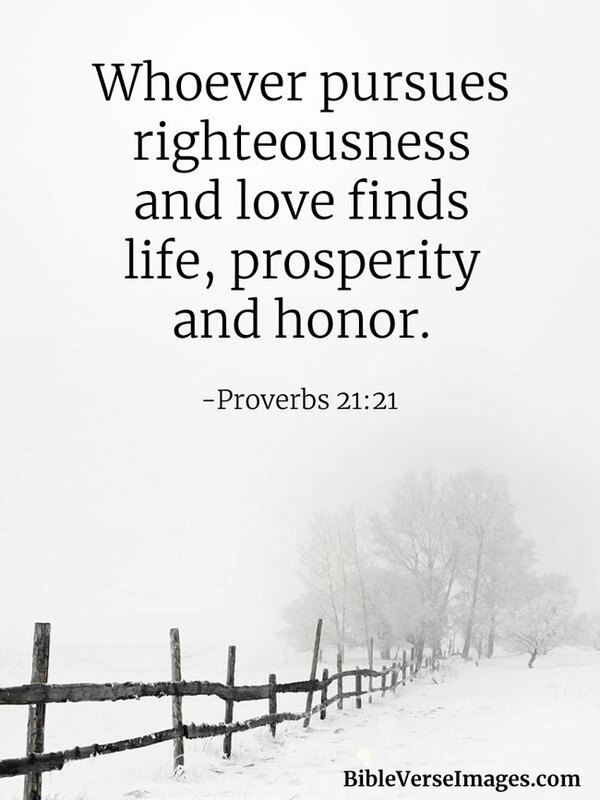 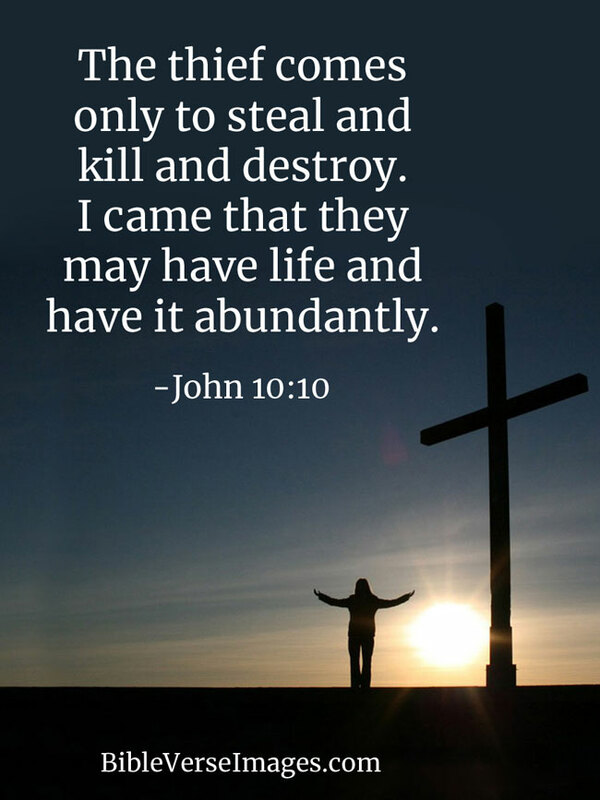 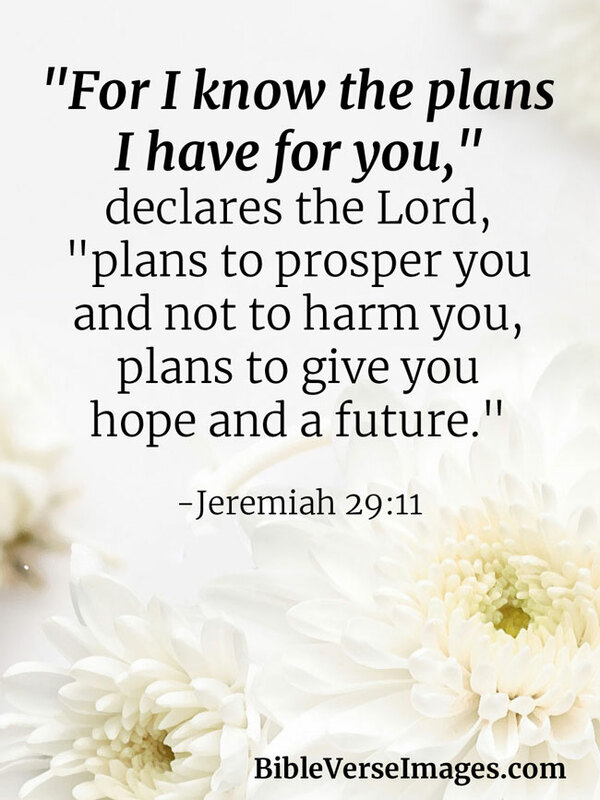 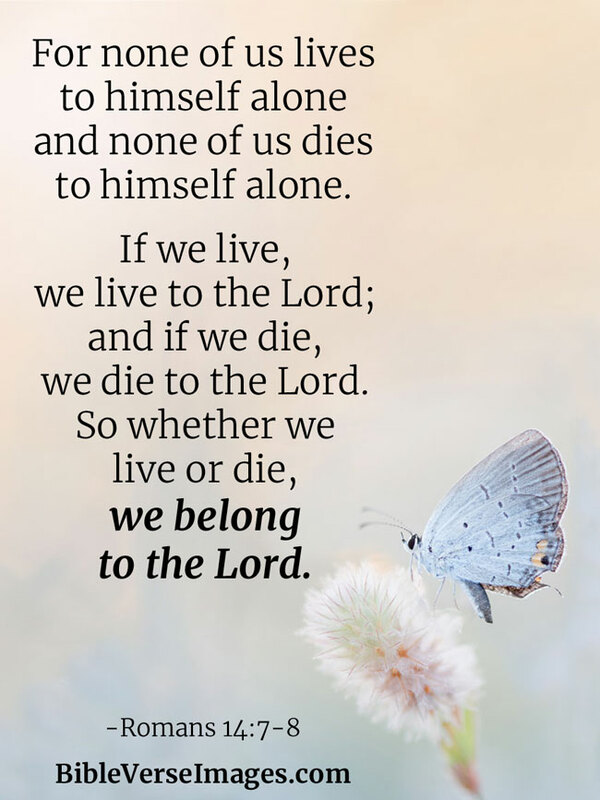 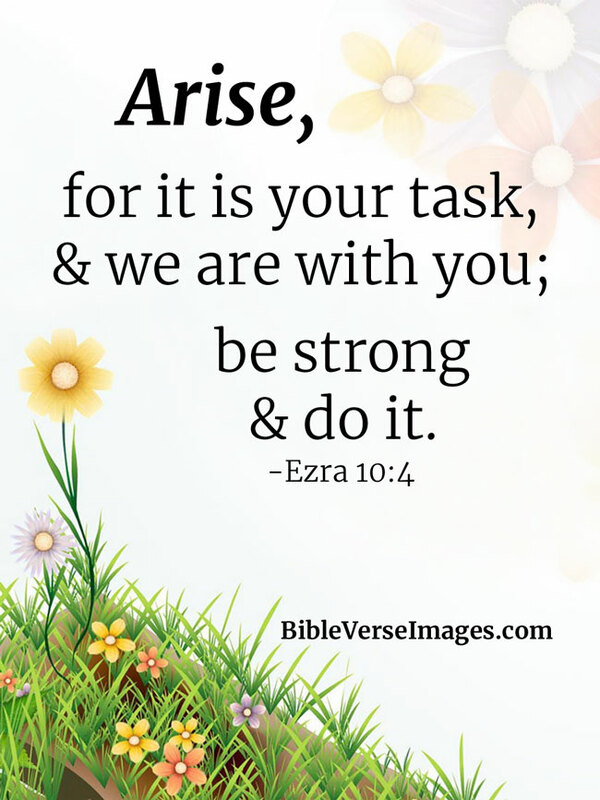 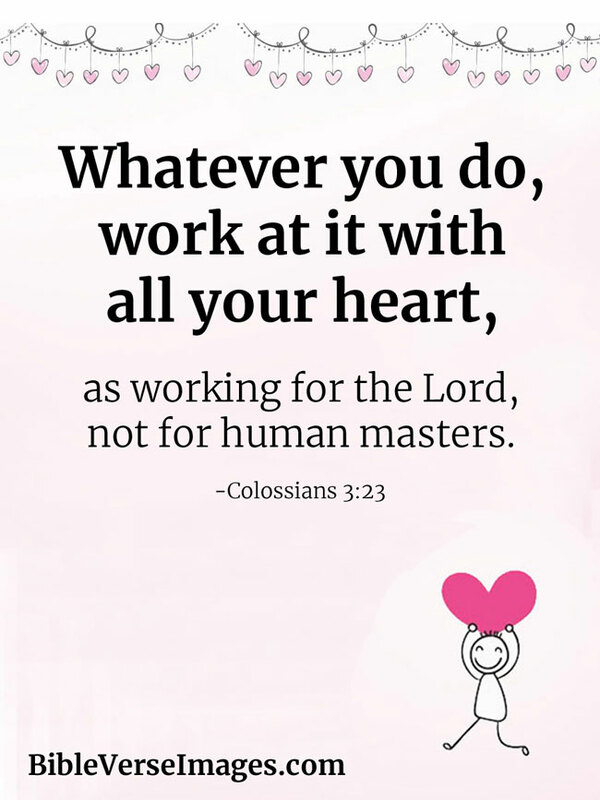 Bible verses for motivation to fulfill your purpose in life, followed by verses on life in general, and then bible verses speaking of eternal life, all on inspirational images. 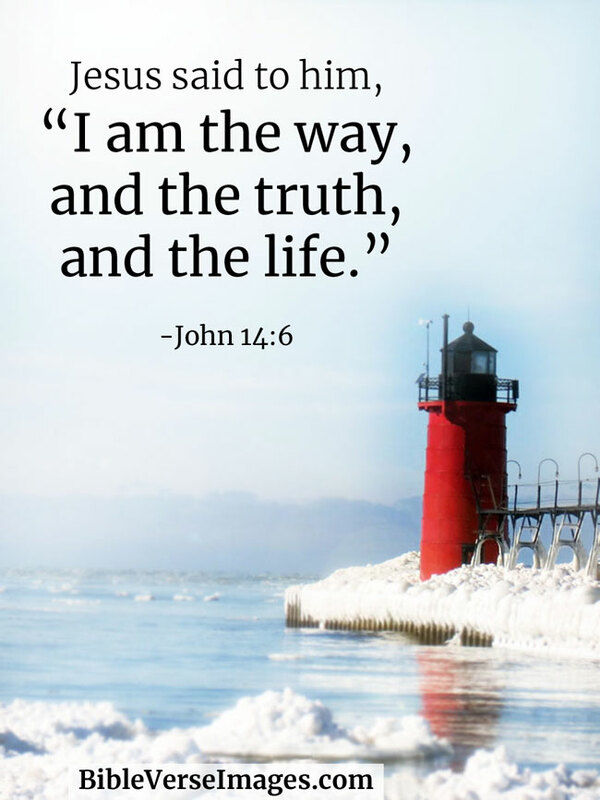 We know also that the Son of God has come and given us understanding, so that we may know him who is true. 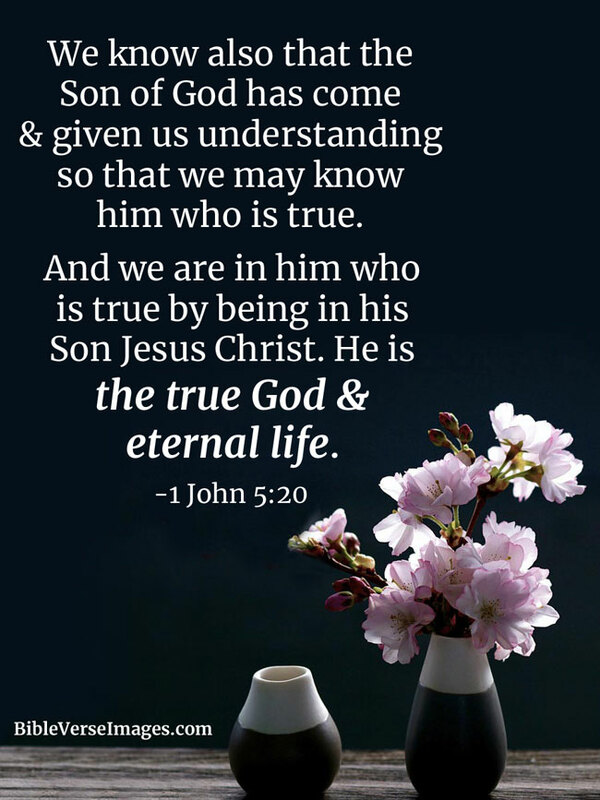 And we are in him who is true by being in the Son Jesus Christ. 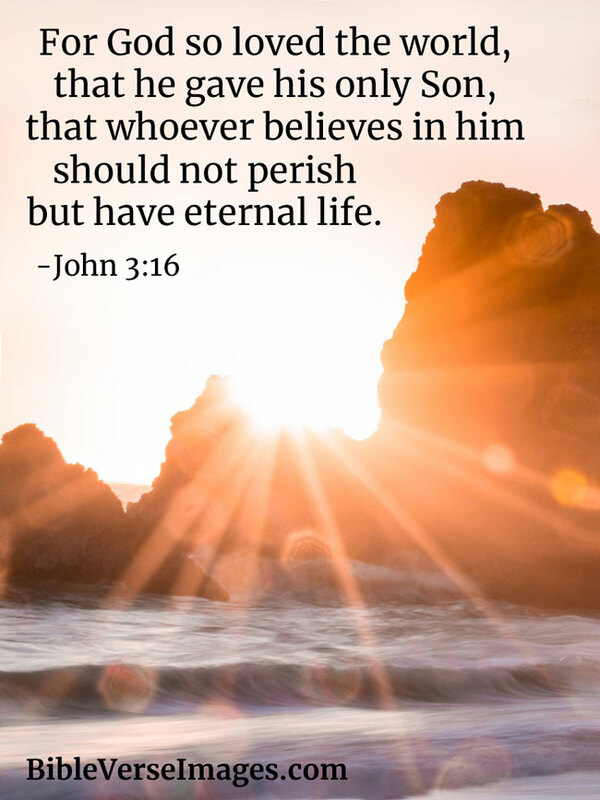 He is the true God and and eternal life. 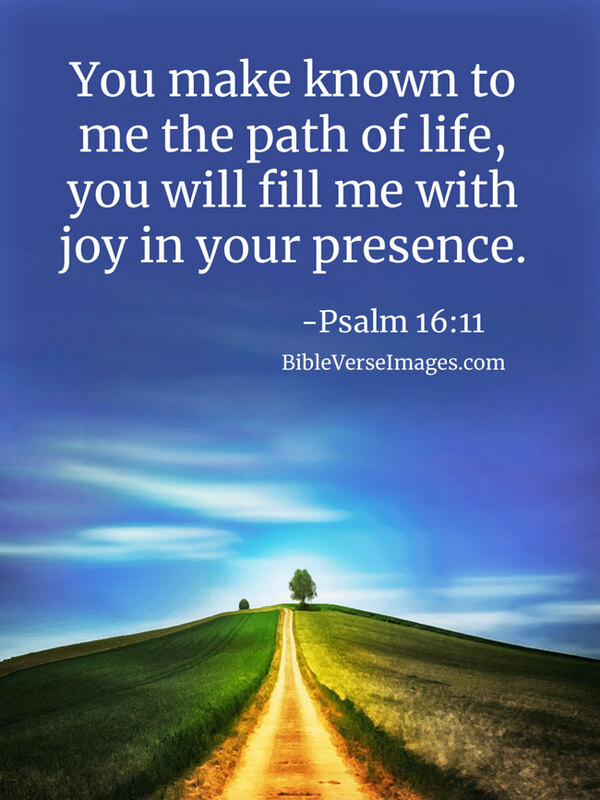 You make known to me the path of life, you will fill me with joy in your presence.